Steamboat Springs was originally named for the chugging sound made by one of the geothermal hot springs in the area. Early settlers attributed the sound as similar to a steamboat engine. Strawberry Park Hot Springs also offer cabin rentals and campgrounds. The park also offers private massage huts and watsu therapy pending availability. Hiking and biking trails are nearby in Routt National Forest. Old Town Hot Springs also offers exercise classes and massage options. Despite the chugging sound no longer able to be heard in the area, the mineral infused water continues to flow. 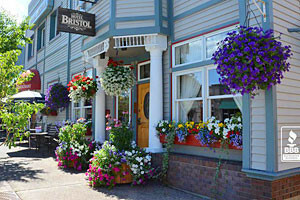 Steamboat Springs offers a variety of hot springs catering towards travelers who are looking for a unique and enjoyable way to relax at two private resorts. Strawberry Park Hot Springs is located just 7 miles outside Steamboat Springs and offers a relaxing oasis in 104-degree mineral water. Strawberry Park offers a rustic alternative only 15 minutes from downtown Steamboat Springs. Call (970) 879-0342 for details. Old Town Hot Springs are centrally located within downtown Steamboat Springs and are one of Colorado’s premier hot springs. The facilities are open seven days a week with exceptions for Thanksgiving and Christmas Day. 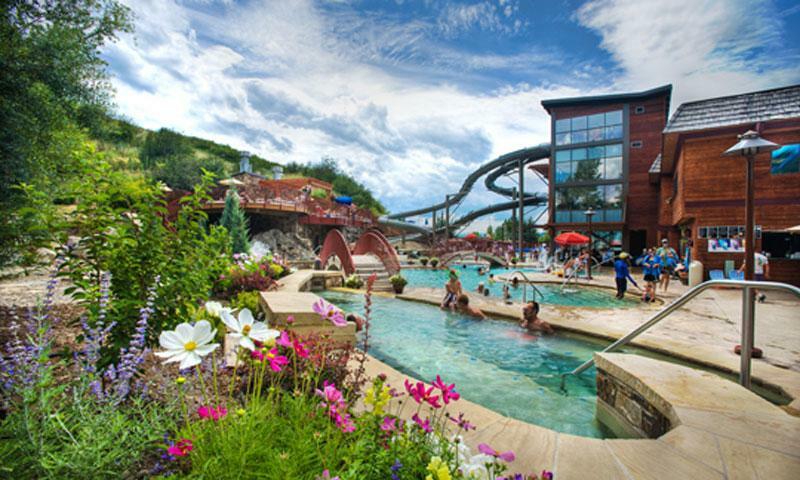 The hot springs offer eight, hot spring-fed pools, two waterslide, and a fitness center. Call (970) 879-1828 for details. Both Strawberry Park Hot Springs and Old Town Hot Springs are open year-round, 7 days a week. However, the waterslide feature at Old Town Hot Springs is only during the peak of winter and summer seasons.